. 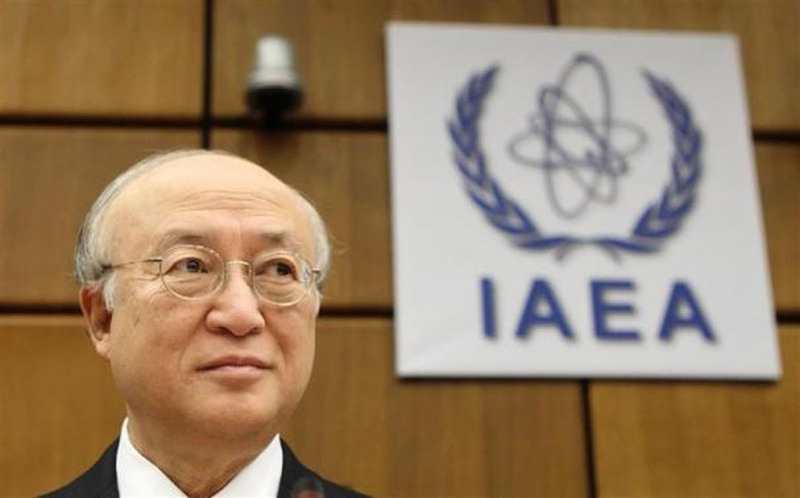 International Atomic Energy Agency (IAEA) Director General Yukiya Amano waits for the start of a board of governors meeting at the IAEA headquarters in Vienna November 28, 2013. - high-definition photo for free download.